Continuing our monthly staff favourite series is our bubbly Auckland Account Manager, Tori. Tori has completed up to WSET Level 3 in wine and has worked in both the hospitality industry and wine retail for over ten years. She is passionate about wine and the stories behind them. 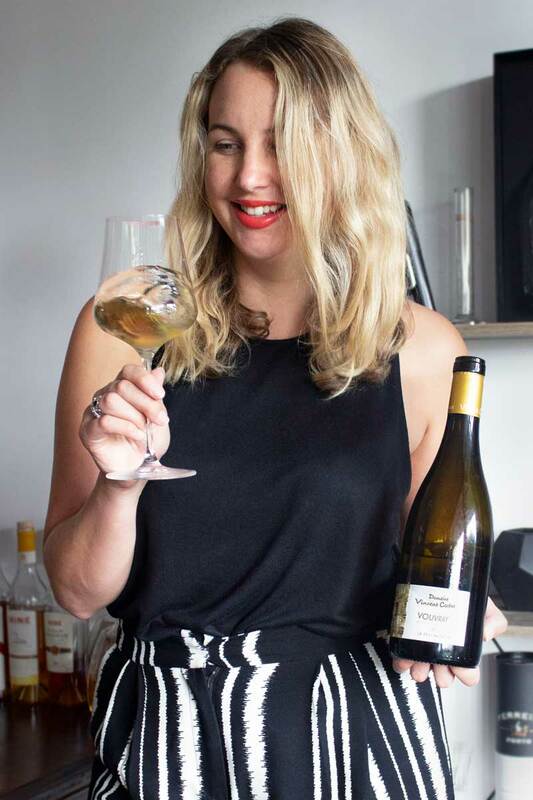 You’ll find her either roaming the streets of Auckland with her bag of goodies or expanding her personal wine horizons at home. “When I am asked to choose a favourite wine… I always struggle, as the more I taste, the more I change my mind. I always, however, have one or two wine styles that introduced me to the wines on the edge – Vouvray made from Chenin Blanc being one of them. Vincent Carême’s “Le Peu Morier” is the epitome of what I call magic and is my current love if I had to choose just one.